In Mark 16:15, we are told to "Go into all the world and preach the good news to all creation.” But what does that mean? And what does that look like for those of us who do not live overseas? 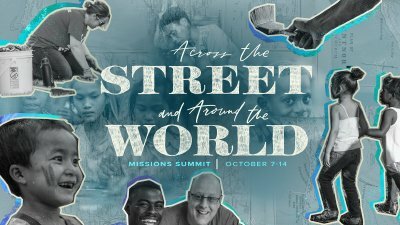 On Sunday, October 14, 2018, Pastor Bill McGinnis, Leah Lorann, and Pastor Chad Gilligan preaches a combined sermon about how to live the Great Commission across the street and around the world.  Calvary believes missions is more than sending funds overseas, but a calling God has given every believer. Whether we are called to pray, give, or go, God honors our obedience. That’s why we are excited to support 160 missionaries and ministries worldwide. On Sunday, October 7, 2018, we welcome guests from across the street to around the world to share about the transformative power of God’s love.